This list is ever growing as more research on skincare is conducted. However, there are no mandatory government (Kenya) standards for natural or organic label claims on body care products. 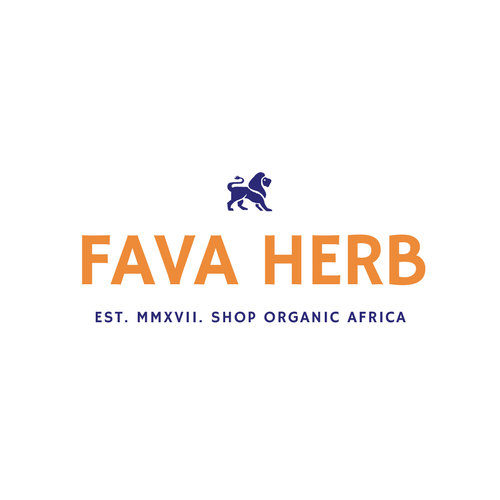 We at Fava Herb will ensure that we stock products that are in line with our standards. The change starts with you. Demand better from suppliers.